Our fiber Discs are from Germany. 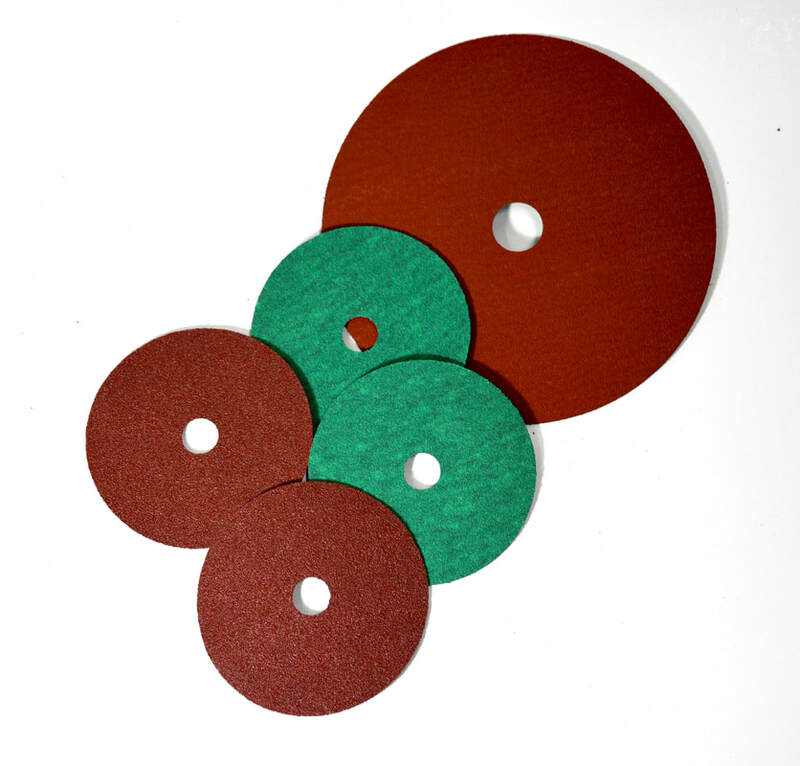 They are for use on handheld grinder for metals and stainless steel. These fiber discs do not cause rustiness. They are compatible for us with our air grinder.